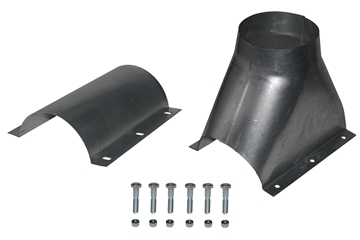 Hog Slat stocks all the parts needed to construct or repair your rigid auger system for removing feed from bulk bins. 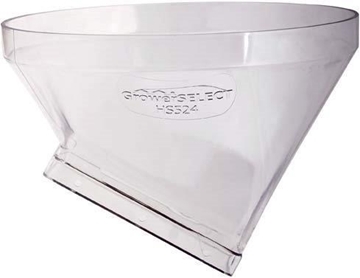 4" and 6" diameter options available. 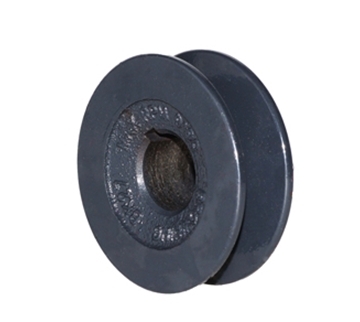 2-1/2'' to 3'' motor pulley for a recommended auger speed of 550 RPM to 650 RPM. 5/8" shaft, 115/230V single speed TEFC, capacitor start, motor suitable for rigid auger and scraper system power unit applications. 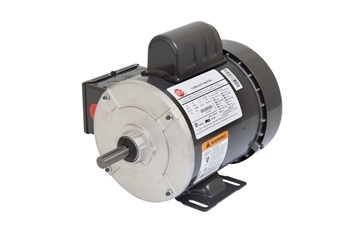 1 HP 1725 RPM 115V/230V electric motor for belt driven rigid auger applications. 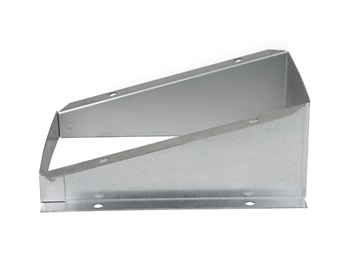 Suitable for use on 4" and 6" diameter systems. 2HP 110V/220V 1750 RPM motor for 6" rigid auger systems. 25' max length. 3 HP 230V 1800 RPM motor for 6" rigid auger systems. Max length 30'. 5/8" bore motor pulleys for belt drive rigid auger systems. 7/8" bore motor pulleys for belt drive rigid auger systems. 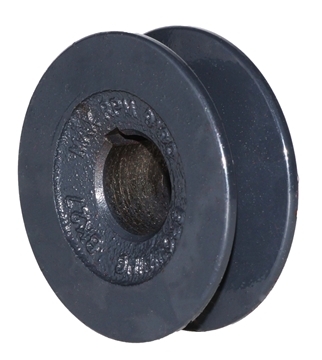 1-1/8" bore motor pulley for belt drive rigid auger systems. 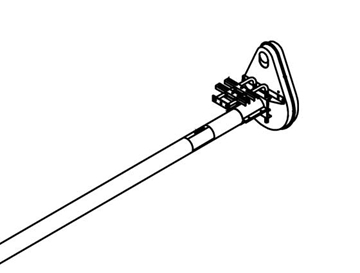 Add to change rigid auger angle to 45° at the bin boot. Unloader weldment With Stub Shaft And Bearing for 4" Rigid Auger. Unloader weldment With Stub Shaft And Bearing for 6" Rigid Auger. 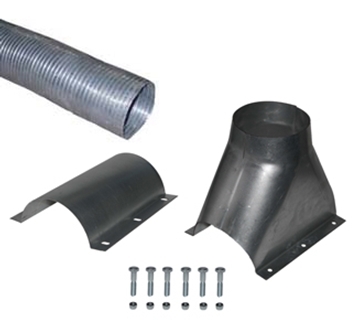 Rigid auger unloading kit attaches to bulk bins. 4 inch diameter. Available in 11', 15' and 21' lengths. 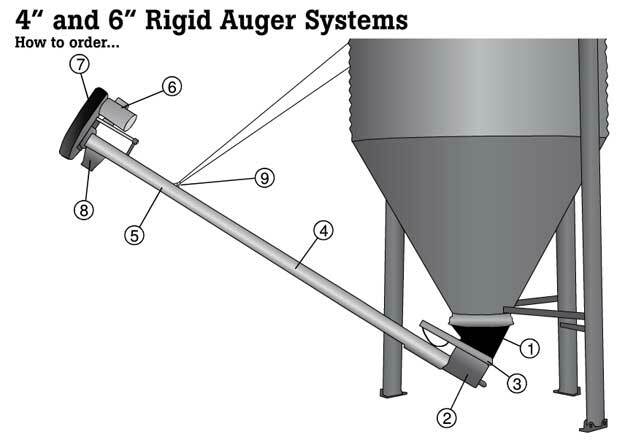 Rigid auger unloading kit attaches to bulk bins. 6 inch diameter. 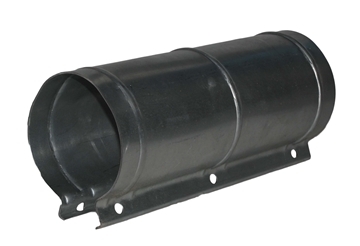 Available in 11', 16' and 21' lengths. 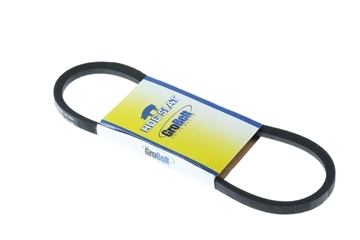 Connection and connecting band for 4" rigid auger tube. Connection and connecting band for 6" rigid auger tube. 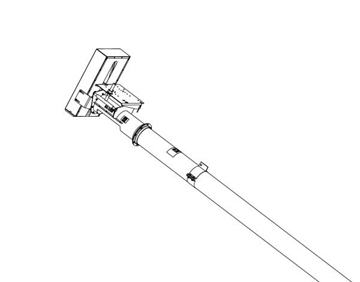 AP®/Cumberland® 90° discharge spout for rigid auger systems. 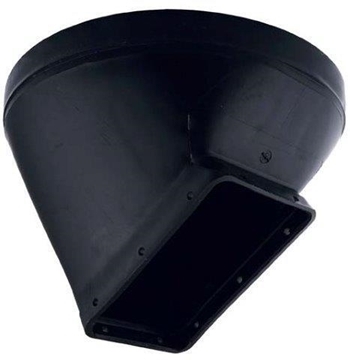 AP®/Cumberland® 90° discharge spout with 2' flex tube for rigid auger systems.